Aaac service heating and air 3027 Keeneland blvd Mcdonough ga 30252 770-875-4113 .We are a local heating & air company in Mcdonough ga servicing residential furnaces in Locust grove and all of Henry county. Open 7 days a week with low prices. We replace furnaces and change out air conditioners fast.Call for estimates. Checking in from the phone today I'm here working. I can help you give me a call. 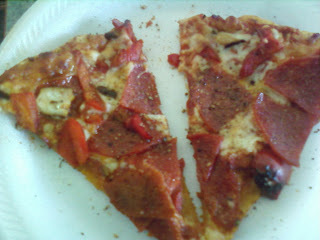 My afternoon is free so far. 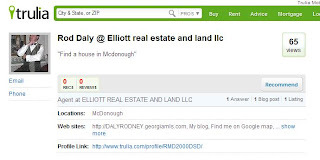 Mcdonough heating & air 7 days a week local company low prices fast service. Virgo My daily horoscope: One of your primary relationships is unraveling -- but that doesn't mean you have to watch it fail. Step up and say something if you think it will help. You never know what might work! 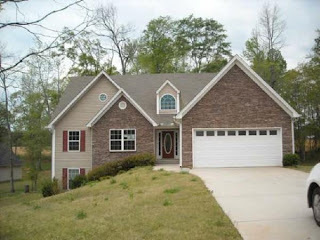 Find a house in Henry county today. Virgo My daily horoscope: Your critical thinking is as sharp as ever, but it might cut a friend's ego if you wield it too freely. Try to keep your advice positive, and reserve the rough stuff for those you know can handle the truth. 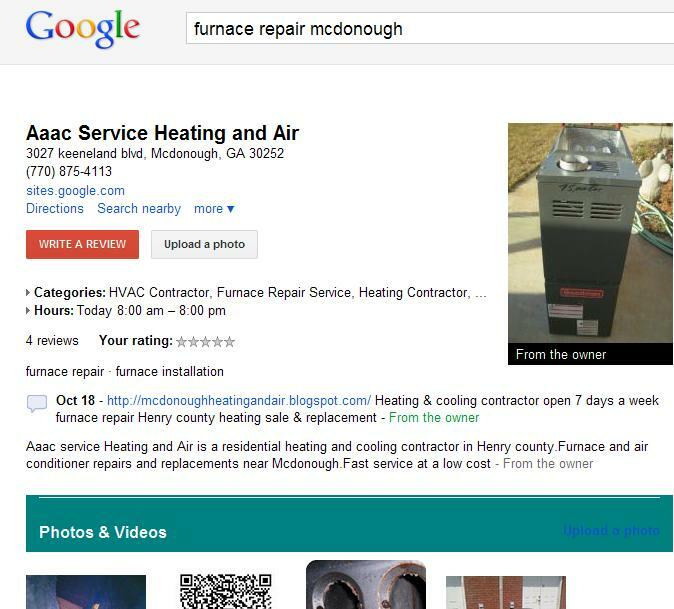 Free service call,don't fall for it Mcdonough heating & air.I'm not saying they are out to scam you but you get what you pay for.I see companies offering free service calls.They are in Atlanta and Peach tree city. They are not going to drive to Henry county for free. You will pay more for parts and more on labor. These companies have a quota to meet the serviceman has to find a part to replace to charge you more. Some parts can be cleaned but you can forget it. 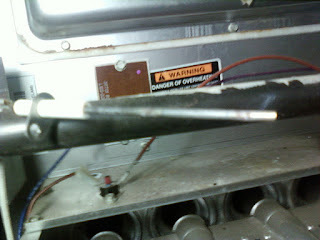 A flame sensor dirty, well guess what you just paid twice as much for part you don't need. For heating & air repair stay local. With gas price up there is no way they are coming from Peach tree & Atlanta for free. 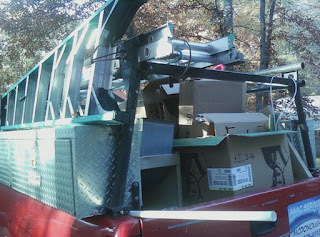 We have a $65 service call which includes 1/2 hour of labor. Some larger repairs get a set price not hourly rates.We don't sell you parts that just need cleaning.Call a local heating & air company. 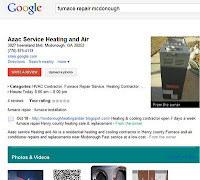 Furnace repair Mcdonough & Henry co Ga. We are heating and air company local in Mcdonough servicing all of Henry co and some surrounding areas. Open Late Saturday and Sunday. Low price furnace replacements. Fast service. Aaac service heating and air 3027 Keeneland blvd Mcdonough Ga. 30252 770-875-4113. Furnace repair in Locust grove Ga, Heating and cooling in Stockbridge. Virgo My daily horoscope: No matter what you're trying to do, go into it deeply. You may find that your energy is better spent on something that could make a real difference in the life of someone close to you. 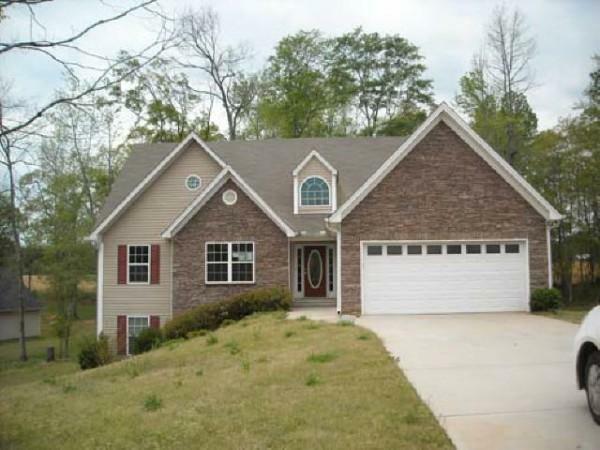 Find a house in Henry co Ga. Many houses qualify for no money down or as little as 3.5 % down. 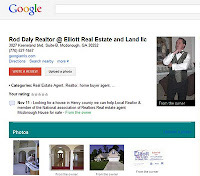 You don't need a lot of money to buy a house get the right loan and start looking. I can help find a house to fit your loan. Visit my website. 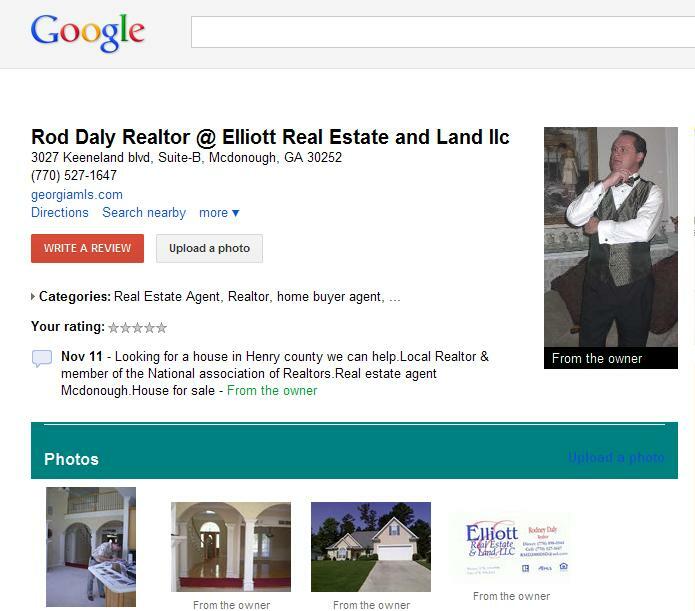 Rod Daly @ Elliott real estate and land llc 3027 Keeneland blvd suite b Mcdonough Ga 30252 770-527-1647 cell # 7708754113.